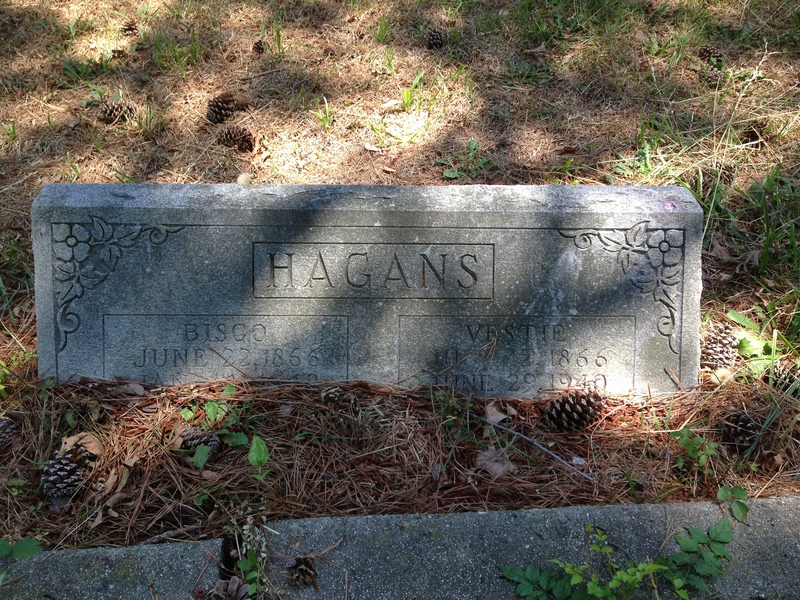 JULIUS HAGANS and BISCO HAGANS were sons of Richard Hagans and Alice Ann Faithful Hagans, who married in 1849 in Edgecombe County. 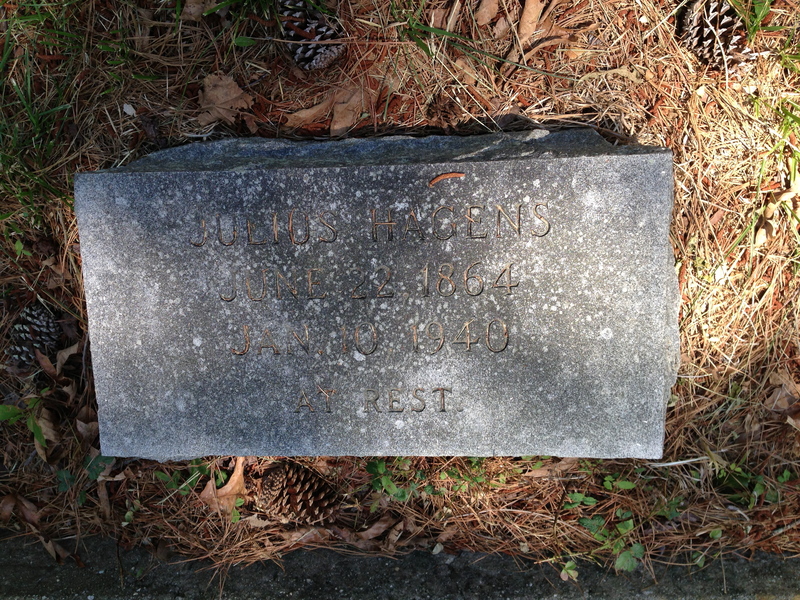 They are buried in a family plot in Elm City’s black cemetery. In the 1860 census of Edgecombe County: Rich’d Hagans, 33, wife Alley, 31, and children Laurence, 10, Laura, 8, Margaret, 6, Richard, 5, Neely, 3, and Charles H., 3 months.